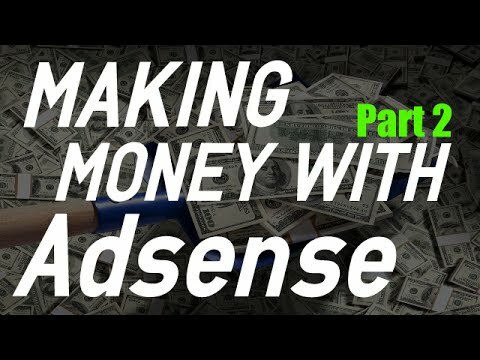 The next step in making money online with Adsense is to build a micro niche website. This is very simple and the one in this video took me 30 minutes to make. First you will need some hosting and I’ve listed some below, you will need a theme and you will need some articles. The best thing to do here is make a simple Adsense website that’s quick and easy then do the on page SEO. Once this is done you are ready to rank this website in google to start making you a passive income. How to Find Your Niche for a Amazon Associates Website!